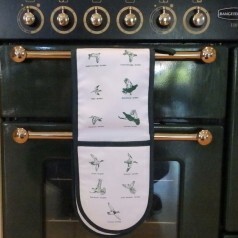 24 x 18cmMade in the UK.. 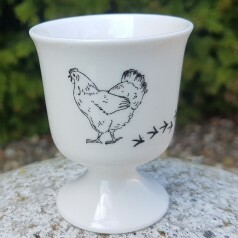 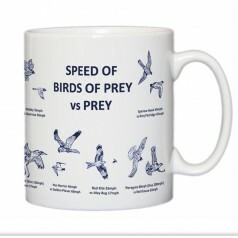 This mug features illustrations of the speeds majestic UK birds of prey - against the speeds of the .. 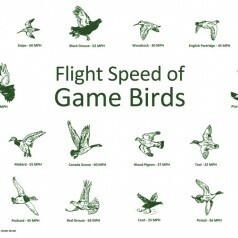 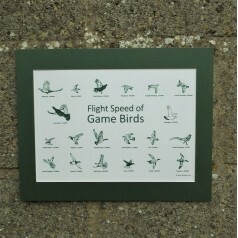 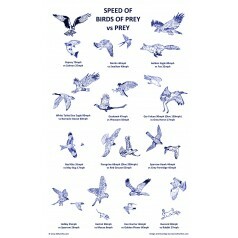 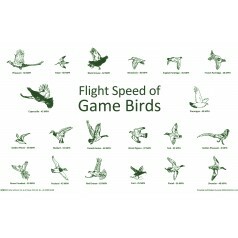 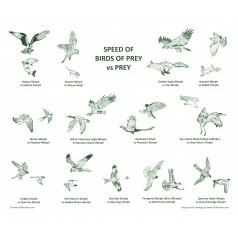 This Placemat features illustrations of the speeds majestic UK birds of prey - against the speeds of.. 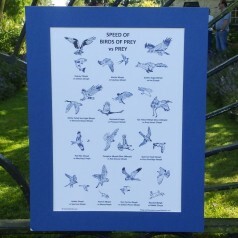 This tea towel features illustrations of the speeds majestic UK birds of prey - against the speeds o..
An educational print of our Bird of Prey vs Prey Speed design. 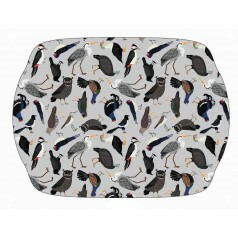 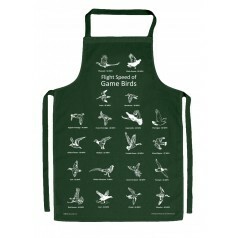 Choose from a white or colour mount.F..
100 % cotton apron which is machine washable and will fit all sizes.Machine Washable..
A lovely set of oven gloves featuring our flight speed of game birds design - sophisticated look for..
Fulham Fox Flight Speed of Game Birds on a durable and fully heatproof place-mat, perfect as a singl..
Our wonderful and exciting flight speed of game birds design comes as a print with a choice of white..
Cloth made from calico cotton which is perfect for use as a shotgun cleaner or T Towel, the speeds a..
Our classic Bird Print design on a molded Melamine tray made in the UK. 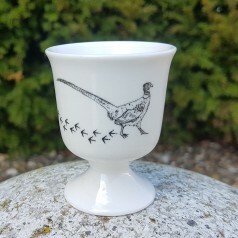 36.8cm x 27cm ..
© Fulham Fox 2019 All rights reserved.